What is the correct Customer Journey Framework for your industry? Decision journeys can vary significantly within a category thanks to a variety of factors. Think of the journey framework as the scaffolding upon which the customer journey is built. 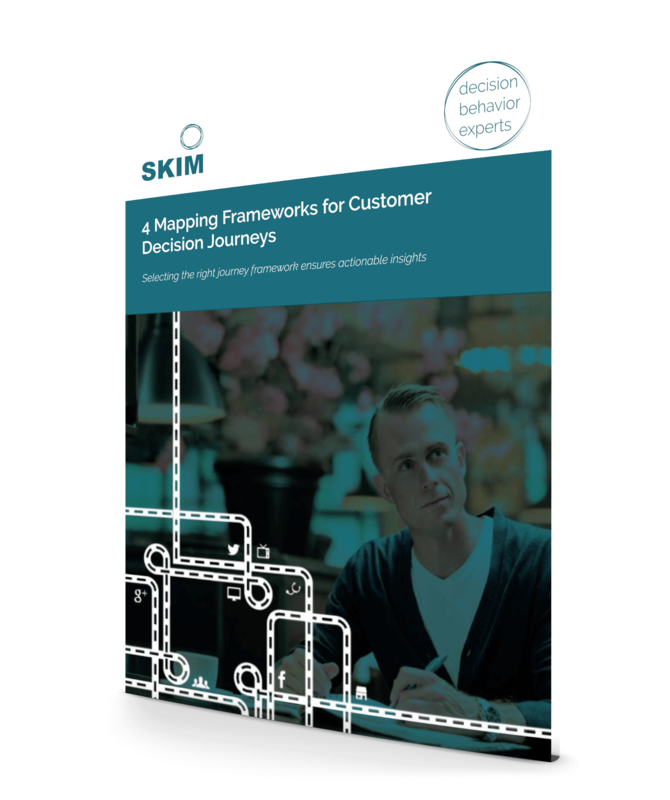 At SKIM we have identified four journey frameworks that capture our clients’ most common customer journeys.